Winning the title of Master Craftsman at Surge’s annual sustainability challenge Design, Dine and make a Difference prompted Wilson Associates to do more to change our world for the better. 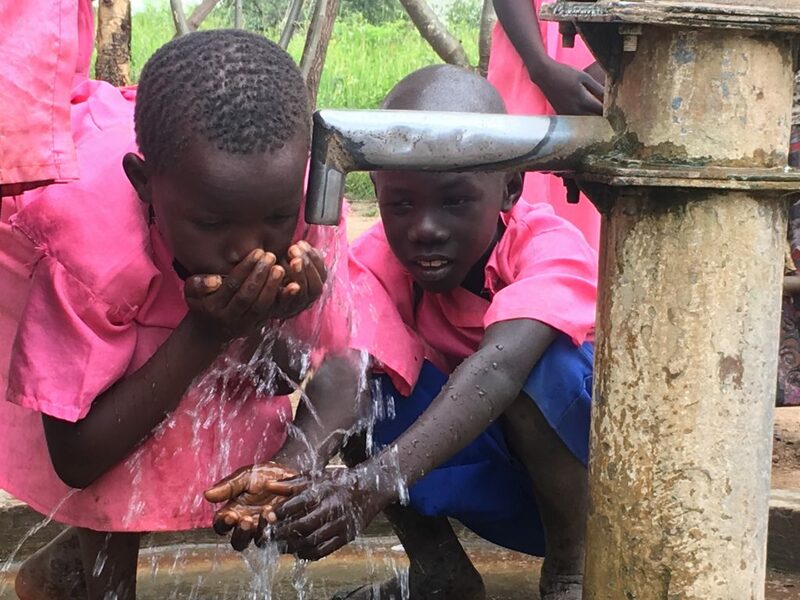 This year, they are leading an effort called “Run and Sweat for Surge” at the Standard Chartered Dubai Marathon, with over 100 runners raising awareness on the global water crisis. The team of runners consists of designers from Wilson Associates, MMAC Design Associates, and GAJ, and they have gathered support from 15 industry suppliers. 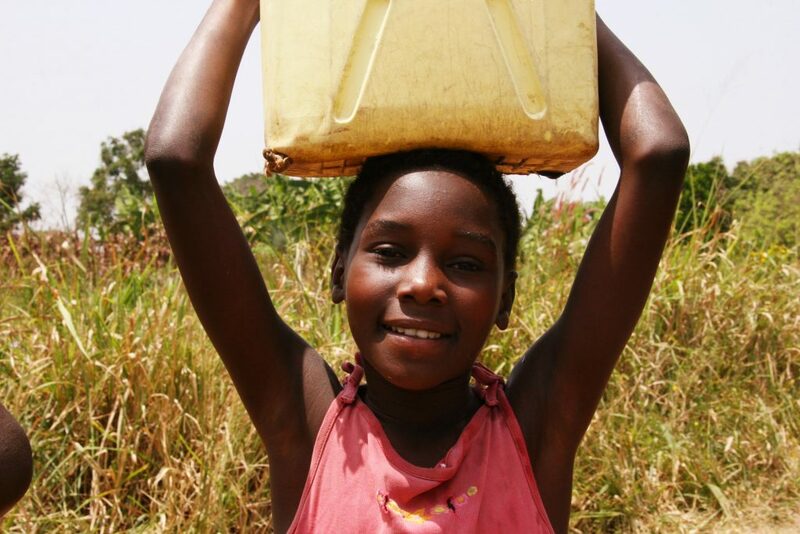 They want to shine a light on the fact that one in ten people in our world don’t have access to clean, safe water. Everyday, women and children living in these water-stressed countries walk six kilometers to fetch water for their families. 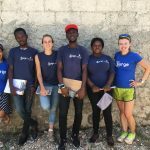 To inspire people to create change, participants in “Run and Sweat for Surge” will wear blue Surge t-shirts and carry a yellow jerrycan across the finish line, prompting people to talk about the global water crisis. 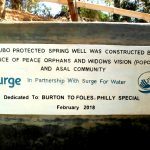 If you’re interested in supporting Wilson Associates work and the “Run and Sweat for Surge” campaign, please consider making a donation.